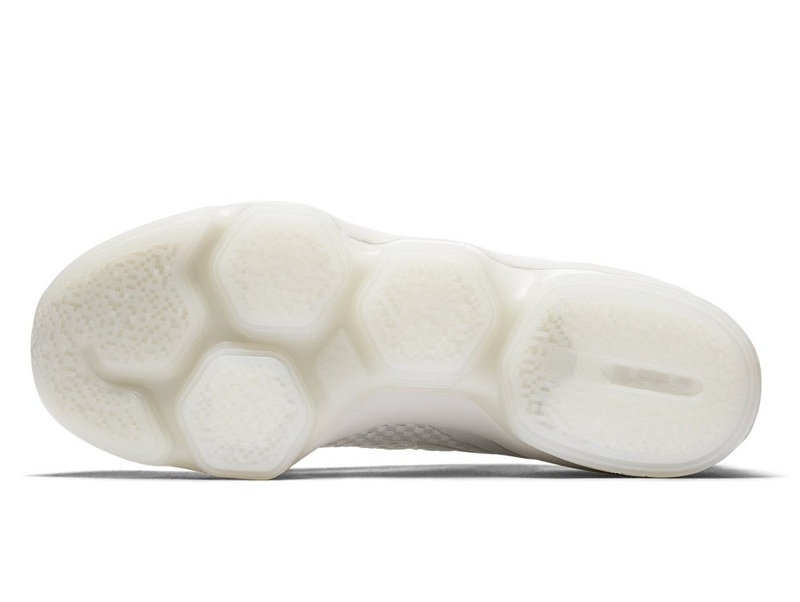 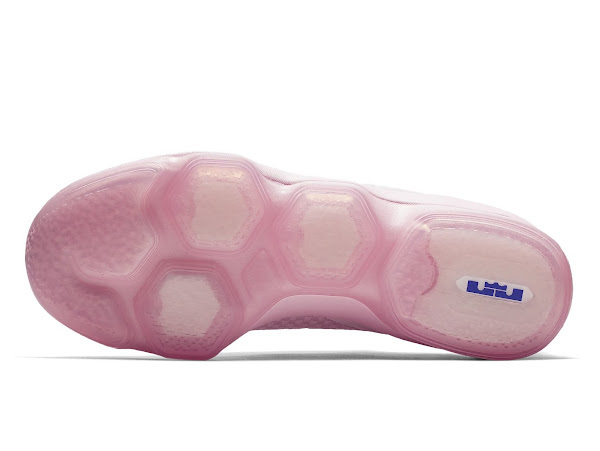 The long awaited low-top version of the Nike LeBron XIV is finally here. This time just in time for the summer with a set of brand new looks. 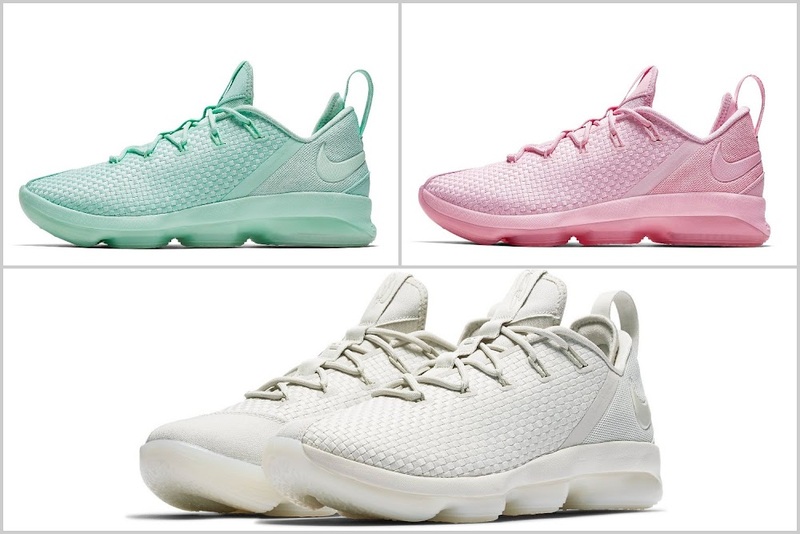 The initial styles feature single tones and right now there are 3 different styles available for purchase: Mint Green, Prism Pink and the latest Light Bone. 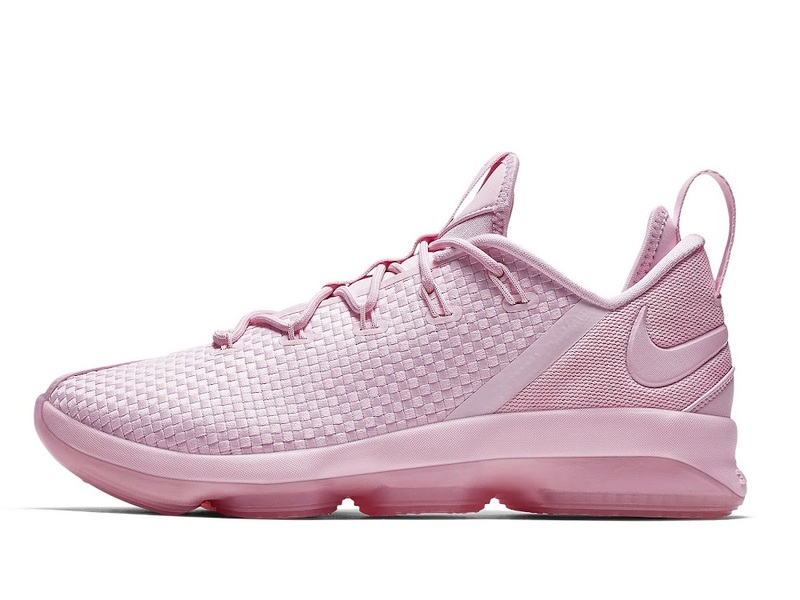 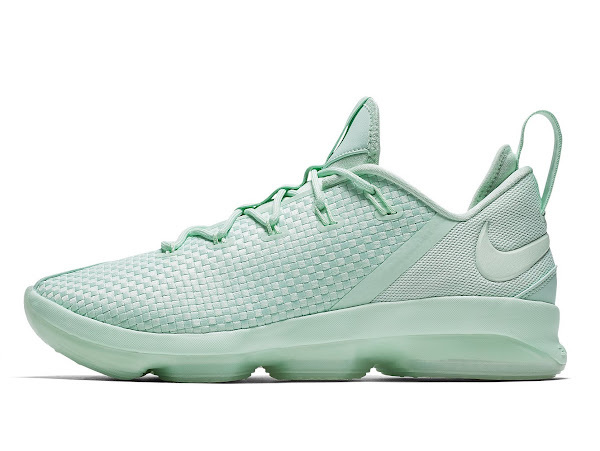 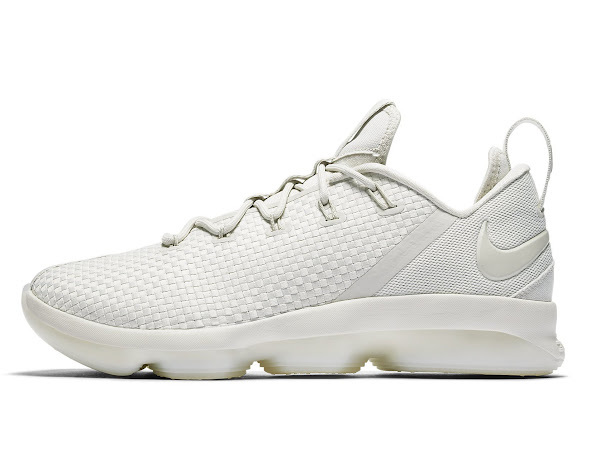 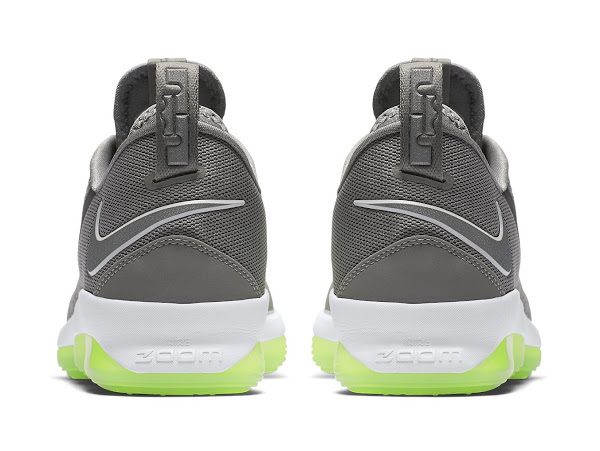 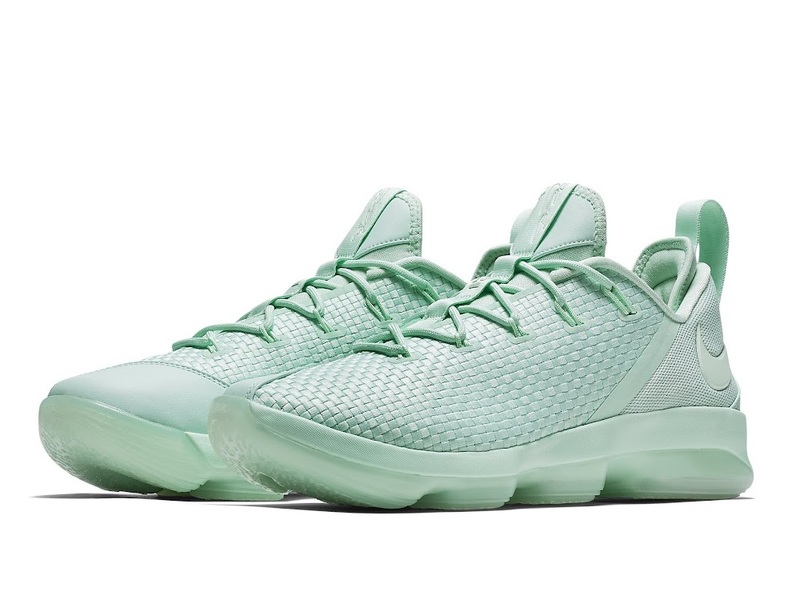 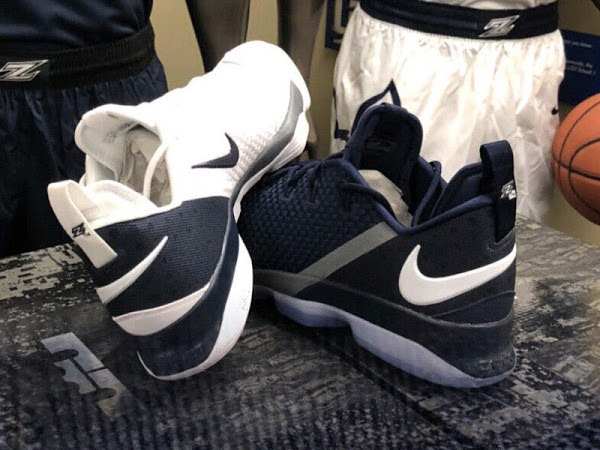 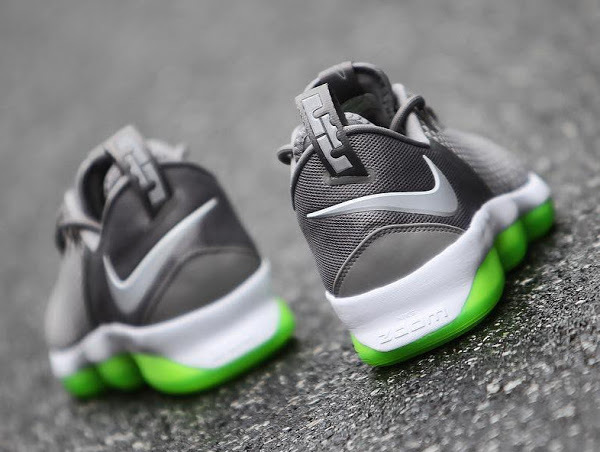 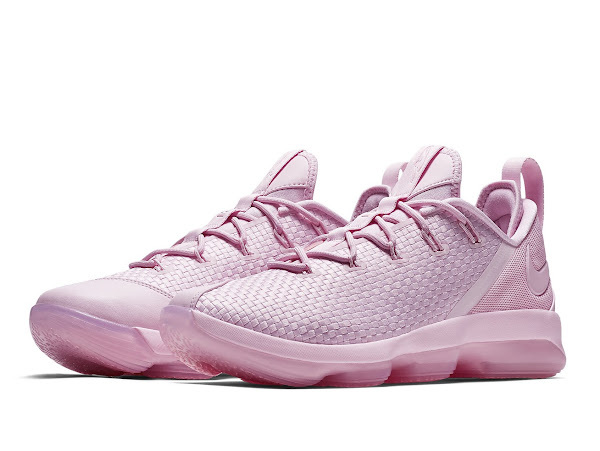 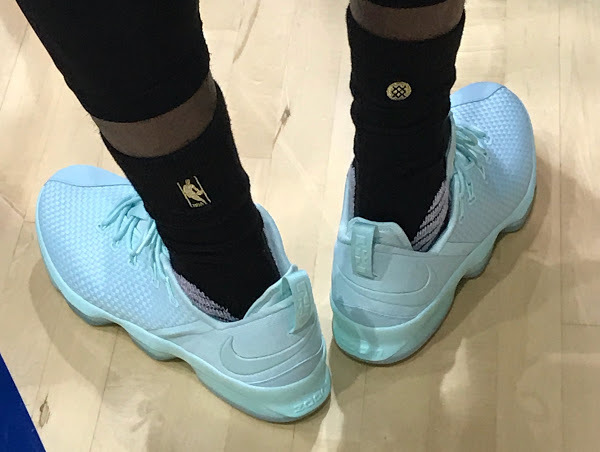 The LeBron 14 Low uses similar tooling to the Mid version with Zoom Air cushioning and the main difference is the use of a woven upper. 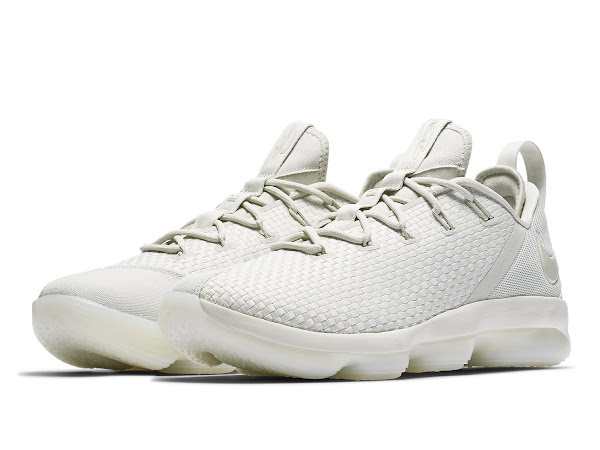 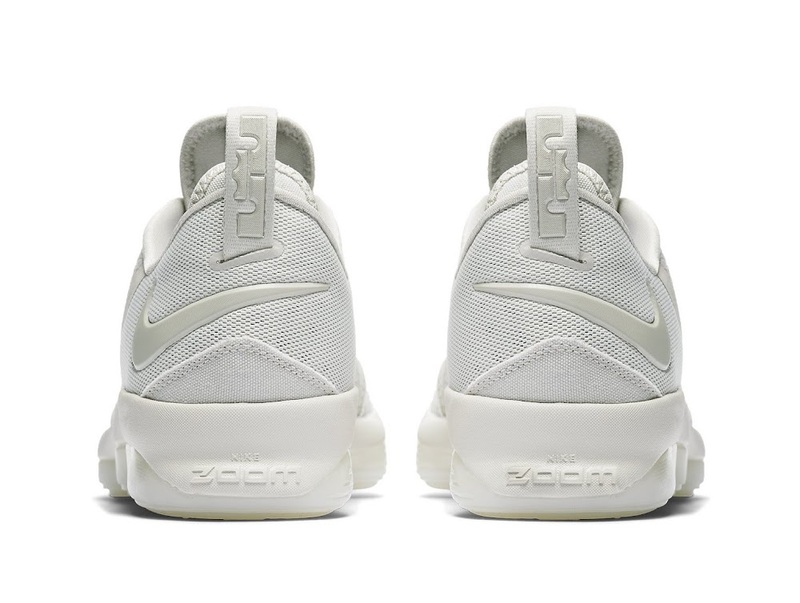 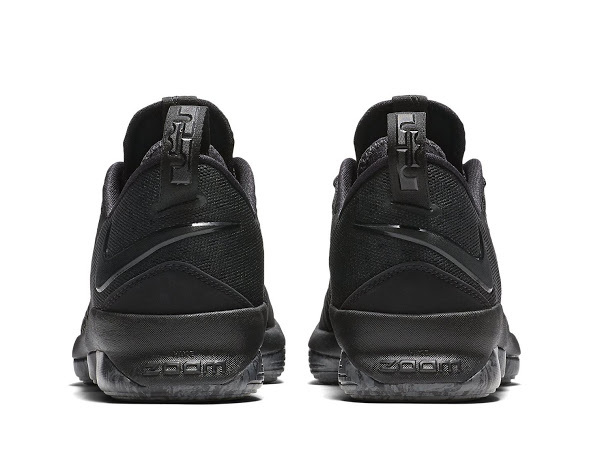 All of the presented colorways are up for grabs at nikestore.com (U.S.) for $150.